Will ‘Reelsoul’ Rodriquez lives and breathes music. He has been collecting 45’s since the age of four and still gets a thrill when he finds a rare piece of vinyl to add to his ever growing collection of dance music. With encouragement from his music-loving father, Will taught himself how to play keyboards by ear and began producing beats at the age of twelve with two tape decks and a keyboard. Over the years he has developed and refined his gift and become one of the most respected producers on the planet. He naturally knows which elements to choose from his musical palette, having a flair for what sounds right, and Will has painted a signature soulful sound which invokes a carefree frame of mind in the listener. Will has previously collaborated with Frankie Feliciano on the Ricanstruction label, and is an integral member of Mr V’s Sole Channel family. He regularly travels around the world enchanting audiences with his top quality DJ sets, and has built up a vast catalogue of releases and remixes having worked with artists including DJ Spinna, DJ Spen, Kimara Lovelace, Monique Bingham, Typheni, Distant People, Chappell, Dawn Tallman, Kenny Summit, Blaze, Eric Benèt, Miss Patty, Nicole Mitchell, Stephanie Cooke and Pete Simpson. 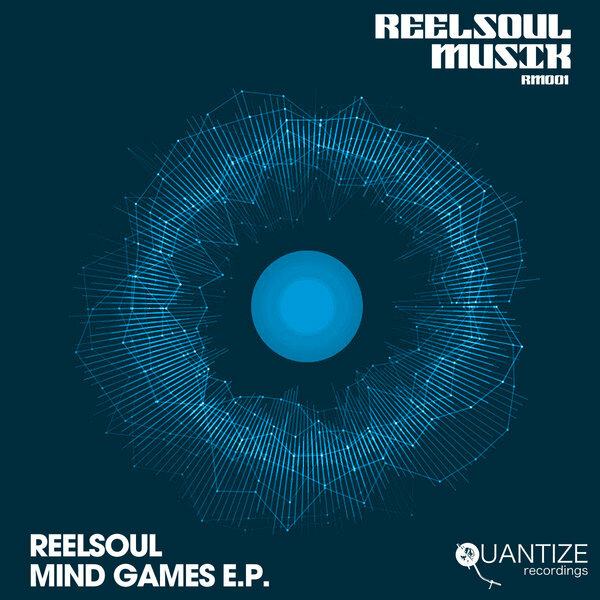 Prepare yourself for a journey into groove and creativity with Reelsoul’s first in a series of Mind Games EPs! This unparalleled collection of tracks showcases Will’s unique talent and musicianship. Featuring the smooth and hypnotic flow of “Waiting” (Intro) with its percussive expression of a summer storm, sax and beautiful production, the bounce and percolating grooves of “Shy”, and the down tempo jazzy synergy and instrumentation of “Daydream” and “Sweetness”, this EP will send you on a musical expedition in sound.